The objective of the course is to provide a chance for P.E. 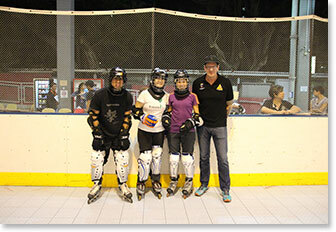 teachers to try ice hockey and learn more about the sport. The course will provide basic knowledge of Ice Hockey with practical training so that teachers will receive a well rounded introduction to ice hockey. 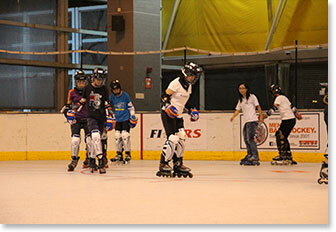 The 3 inline sessions aim to simulate the skating stride of participants. 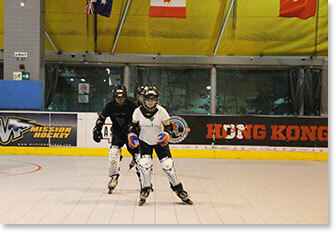 Stick and puck may be introduced at the inline sessions with good progress. The 5 on ice sessions will concentrate on skating stride progression along with stick and puck. Stopping, turning and backward skating will be added. 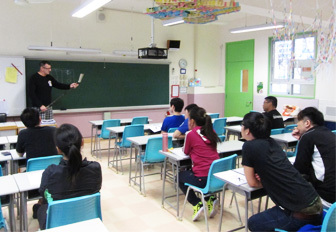 The classroom session will give participants the basic knowledge and fundamentals of the game and will focus on rules and the proper technique for isolated movements. 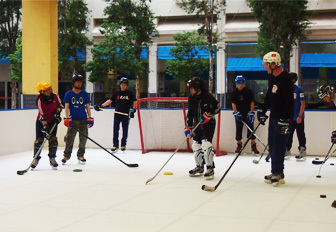 The synthetic ice session will consist of puck handling, passing, shooting and skating with the puck. This session will give teachers a chance to practice and be corrected by the coaches on the technical aspect of ice hockey fundamentals.